Quote from the Resource homepage; "Our first 4K intro ever. Written for the 2nd NTSC 4K compo, we were hoping for a 1st place, but somehow our intro ended up second. 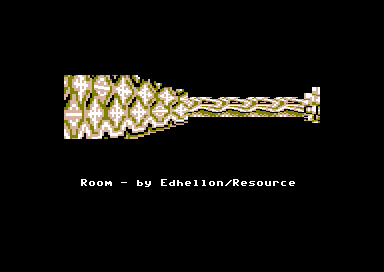 The intro only contains an ordinary pixel doom effect with spline movement, done in 4080 bytes. Ordinary? Well, at least the compo judges thought so..."